Since 1964, Rustic Fence has been custom designing, building, and installing high-quality fences in Grand Prairie, TX. Our goal is to give you the best fence possible while providing expert customer service and professional installation. Whether you need a fence for your home or for a commercial lot of any size, we have the experience to get it done! We contract with residents and businesses throughout Grand Prairie to provide state of the art fencing and installation. 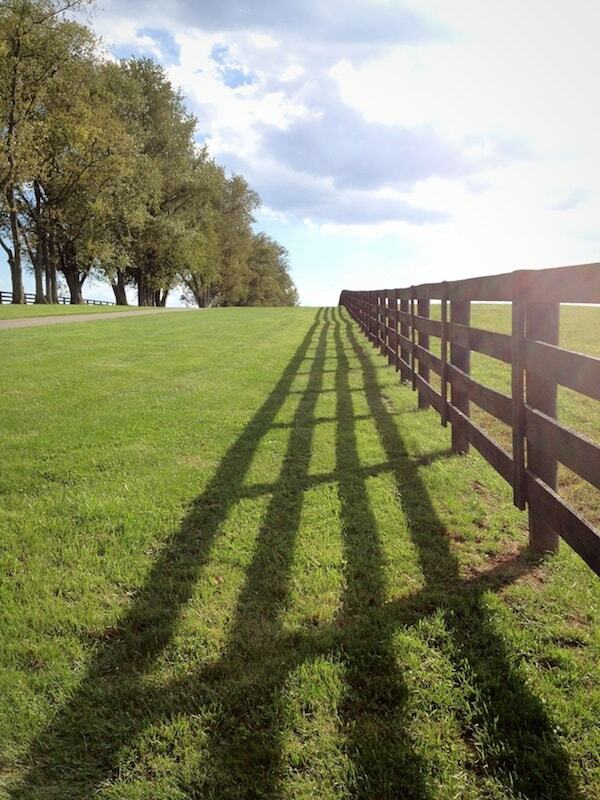 Since your fence will be protecting you and your assets, we believe that you deserve the best. For over 50 years, we have been honing our technique to ensure that we give you the best fence every time! We also know that fences can greatly enhance the beauty of your landscape, and that is why we will work with you to provide a fence that perfectly fits your needs. Whether you want a classic picket fence for your yard or a solar or electric operator for your gate in the driveway, we will craft and install it exactly to your specifications. For a free estimate and more information, contact us at Rustic Fence today to see how we can help you. By doing so, you are guaranteed to have the best fence in Grand Prairie!